Business intelligence has become more than just a buzzword over the past few years. 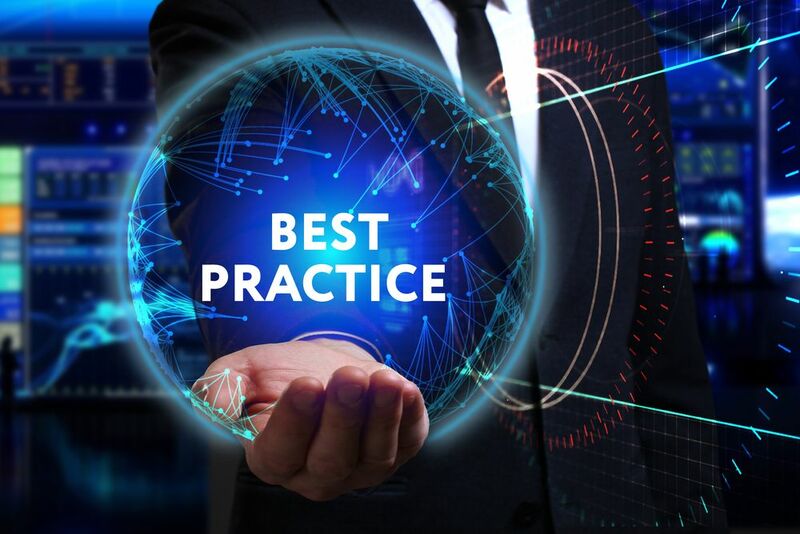 Without having real time insight into your business’ data, you run the risk of remaining reactive, missing out on strategic growth opportunities, losing your competitive edge, failing to take advantage of cost savings options and ensuring customer satisfaction. Unfortunately, while data analytics provide a solution, they are also in short supply. In response to this shortage, BI software is on the rise. 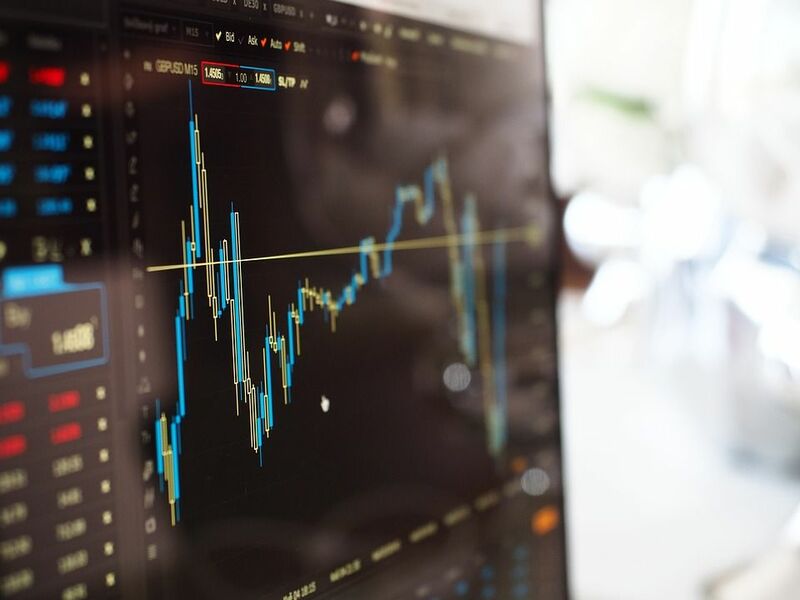 Whether you are a rising business, starting from scratch, or just looking to migrate to a new business intelligence platform it’s important to set a your business strategy. 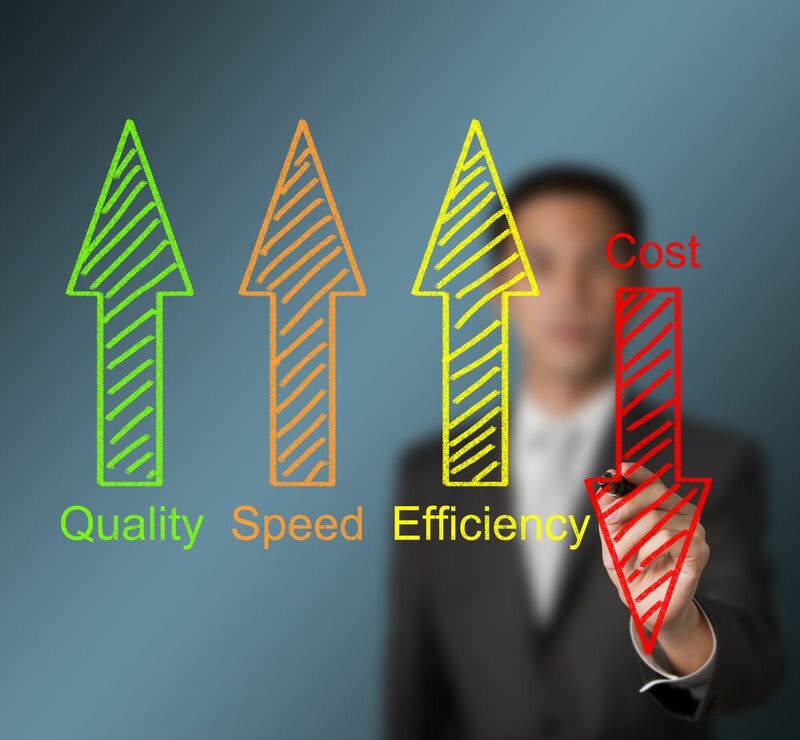 Take a look at some simple ways to utilize a business intelligence strategy. When it comes to your business, getting the right information at your fingertips is vital. Using a report writing software such as Crystal Reports gives you access to your data through an intuitive interface. However, random data can be difficult to interpret. 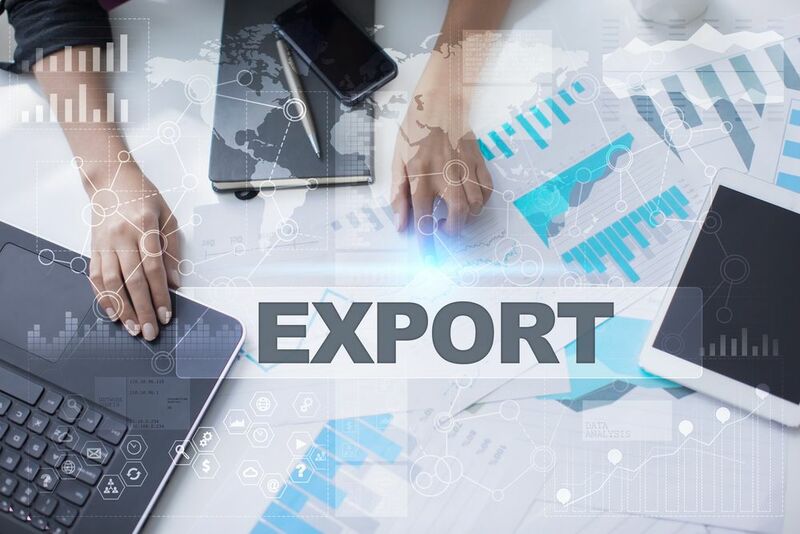 By combining these reports with xml export, you not only gather information, but you also have the ability to configure the information to help you and others to make important decisions. Crystal Reports with xml export offers a multitude of ways for you to save and access your information. When it comes to business intelligence, utilizing a program that runs and creates easy to use reports is vital. Microsoft SSRS does just that. SSRS, or SQL Server Reporting Services, work with you to create reports that are tabular, graphical, and free-form from relational, multidimensional, and XML based data sources. These reports can be published and accessed on demand. 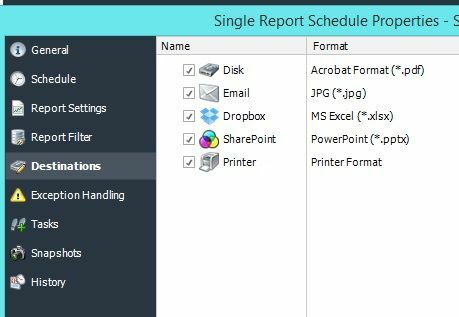 SSRS also includes a built-in scheduling tool that allows you to perform basic report deployments through email, file share, or SharePoint. Moreover, you can use SSRS in different ways, alongside other systems, to deploy business reports. 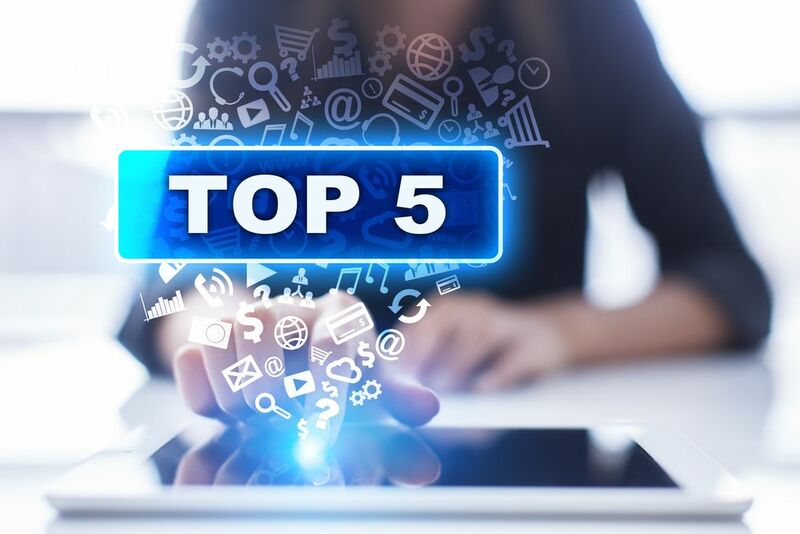 Microsoft SSRS is packed full of features that help to aid your business, but these can be enhanced with third-party software; take a look at the top five in this article. Today, Business Intelligence is a driving force for many businesses. 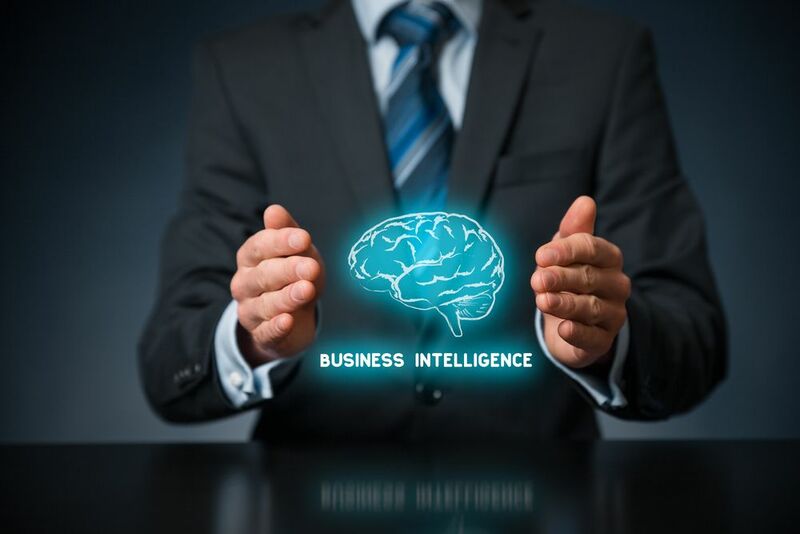 You most likely apply Business Intelligence (BI) in various processes, technologies, and applications used to present and support business information. This collection of data is then used to support both strategic and operational decisions. The BI systems used, show a variety of data that has been gathered to be used for predictions, visualizations and performance management. The goal is to create easy explanations out of complicated data that lead new opportunities for growth in the market. 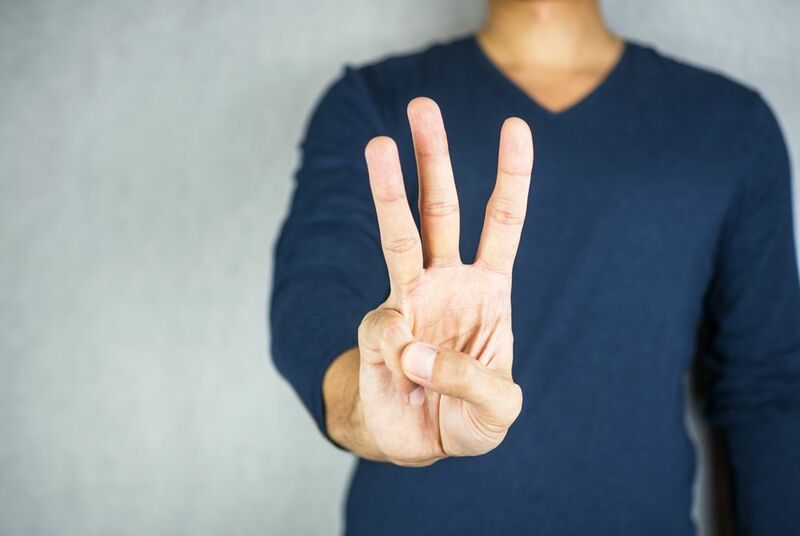 If you need help deciding which BI solution to use, we have narrowed down the choices for you. SQL Server Reporting Services (SSRS) is a server based report designer, builder, and deployment engine that is the brain-child of Microsoft. Companies use these services to prepare and deliver various interactive and printed reports. With SSRS, you can create tabular, graphical, and free-form reports that can be sent and accessed on demand. Besides SSRS helping to prepare and deliver reports, there is also an SSRS scheduling tool. 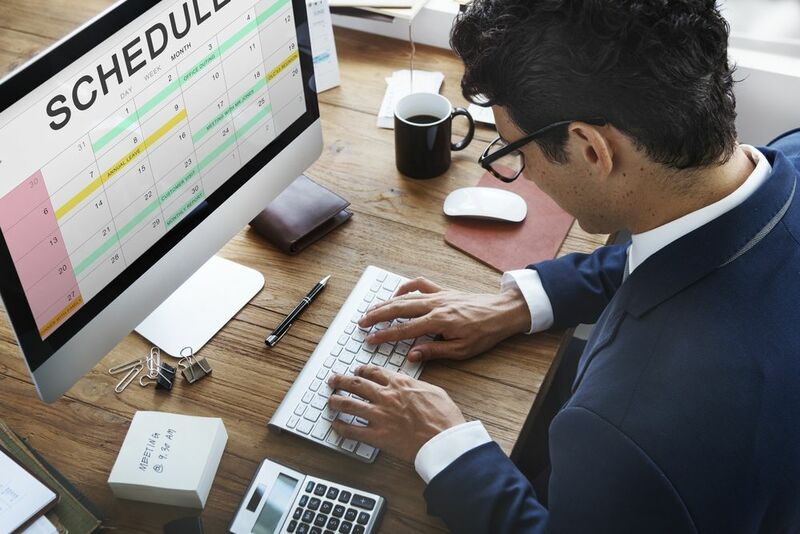 If you want to know about the advantages and benefits of SSRS scheduling, we provided you with that information here. The emergence of stock trading has led many fledgling investors to enter the market from the comforts of their own home, instead of seeking assistance from brokers. Subsequently, many tools have emerged, supposedly to help stock traders earn more from their investments. A good investment has to be useful in a range of applications. This versatility makes all the difference between a short-term and long-term investment. 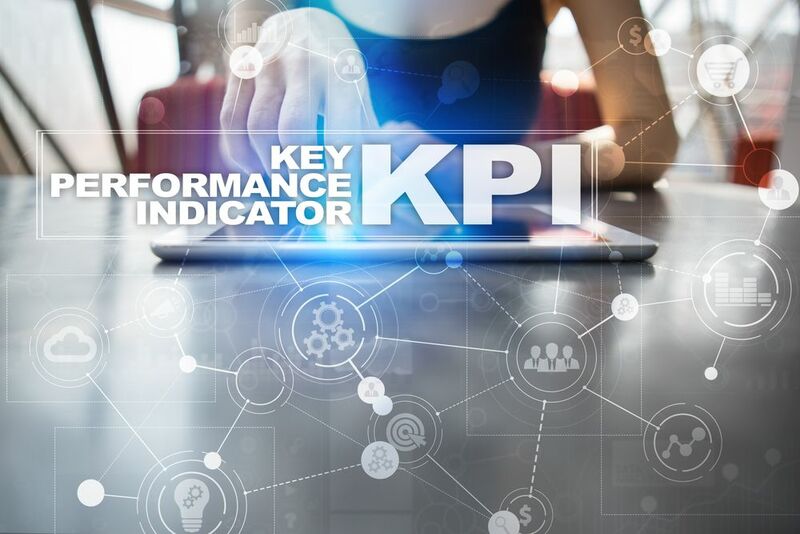 KPI dashboards appear as very simple software on the surface, especially compared with the broader aspects of BI programs in general. Although KPI's may be a single feature in a larger program, that feature may offer the most utility in your business. This power comes from the ease of use and versatility of the dashboards. Enterprise Reporting has become a popular business intelligence (BI) and extends beyond IT staff, business analysts, and power users. Enterprise reporting allows the decision makers to perform their jobs efficiently and accurately. Because of their role, they need access to vital information in order to productively perform their job. Many companies have taken up an enterprise reporting strategy to help expand their business. Here are some reasons why your business should be taking advantage of enterprise reporting tools. Business intelligence (BI) is a variety software tool or platform used to analyze a company’s data. Different BI software provides different capabilities such as data mining, online analytical processing, reporting, and more. With so many options out there, it can be hard to find the best software. 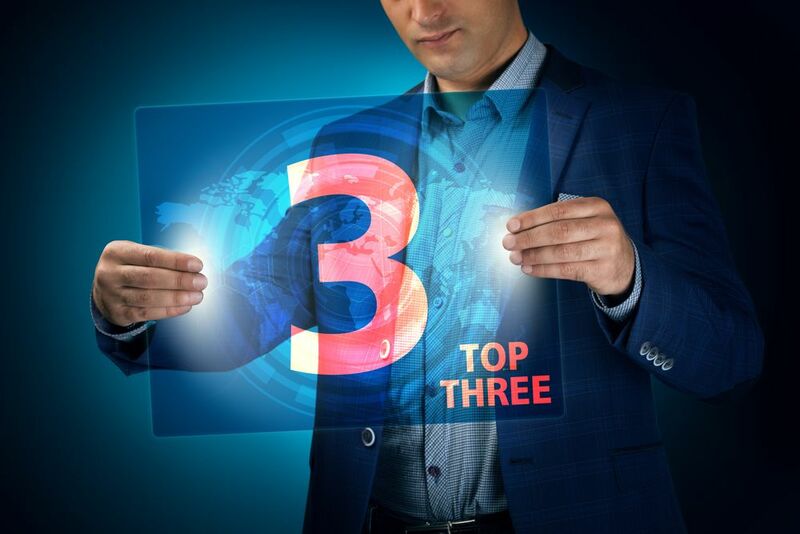 Here are some tips on how to find great enterprise BI software.